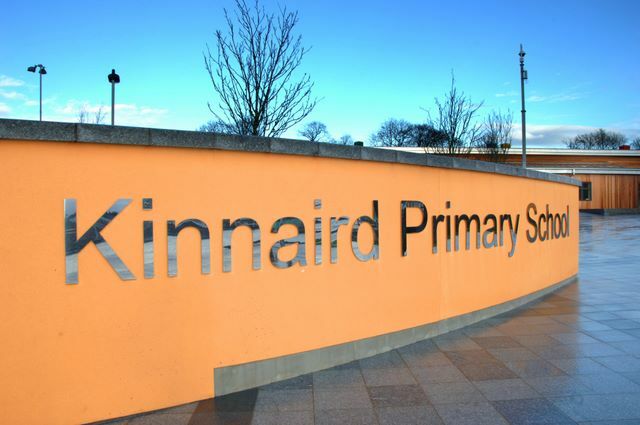 Magic Pete will once again be at Kinnaird Primary School for the 2012 summer disco and magic show organised by the Kinnaird PTA. The event will take place on Saturday 23rd June from 7pm. As usual we will have lots of games to play followed by a family magic show for all ages. And when that is finished it’s time to get on that dance floor and boogie the night away. If this year is half as good as last year, it will once again be a huge success!! For tickets please see Cathie Hunter or another member of the PTA.